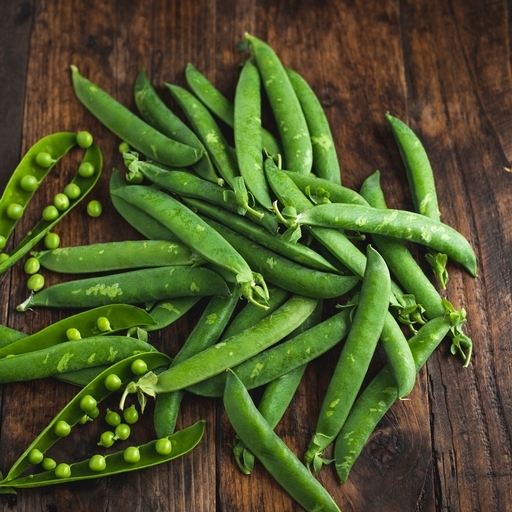 From pod to pot to plate in minutes, these super-sweet organic garden peas are just the ticket for perking up grey days. They’re grown for us in Spain, to give a cheery hint of the sunnier months ahead while British greens are in short supply. The season is brief, so enjoy them while you can. Pop them out of their pods then boil for just a few minutes. To turn your garden peas into the star of the plate, make pea pasta: while the pasta cooks, fry a little garlic, add peas and crème fraîche along with lemon zest. Bubble for a few minutes, then add Parmesan and a squeeze of lemon juice. Toss the sauce with the pasta and any fresh herbs you have around. Basil is especially good. Keep in the fridge in their pods and eat within a day or two for the best flavour.